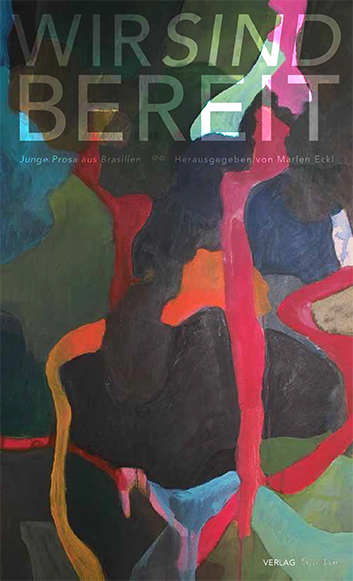 Volume 2, number 2 of Brasiliana – Journal for Brazilian Studies, published at Aarhus University, Denmark, is out now. 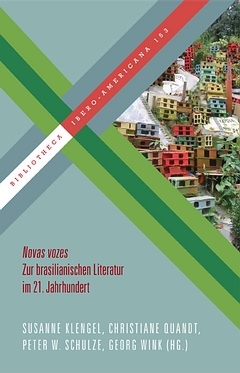 Acaba de sair o volume 2, número 2 da revista Brasiliana – Journal for Brazilian Studies, publicada pela Universidade de Aarhus, Dinamarca. 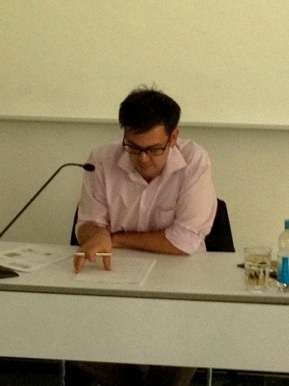 I am happy they gave me the opportunity to publish an essay on Aluísio Azevedo in Japan, text in portuguese. Agradeço a oportunidade de publicar neste número um ensaio sobre Aluíso Azevedo no Japão. 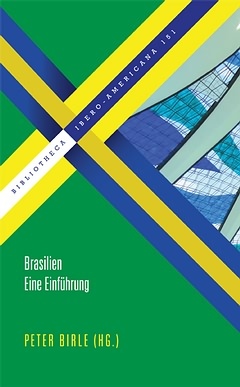 Zur Frankfurter Buchmesse im Oktober 2013 erschien im Berliner Verlag Lettrétage die von Marlen Eckl herausgegebene Anthologie junger brasilianischer Prosa Wir sind bereit. Darin enthalten sind Erzählungen von Állex Leilla, Ana Paula Maia, André de Leones, Antonia Pellegrino, Antonio Prata, Antonio Xerxensky, Carlos de Brito e Mello, Carlos Henrique Schroeder, Carol Bensimon, Cecilia Giannetti, Chico Mattoso, Flávio Izhaki, Helder Caldeira, Julian Fuks, Luis Henrique Pellanda, Marcelo Benini, Marcio Renato dos Santos, Mariel Reis, Olavo Amaral, Paloma Vidal, Rafael Bán Jacobsen, Oliveira Lima Taufick, Ricardo Lísias, Tércia Montenegro, Tom Correia, Walther Moreira Santos und Whisner Fraga. One of the most recurrent themes when speaking about Brazil in the world is undoubtedly the Amazon. This portion that accounts for nearly 50% of the Brazilian territory is not only geographically large, in the Amazon we find one of the richest biodiversities on the planet. It is also the largest drinking water reservoir in the world. There is a vast human diversity, not yet well-known, represented by several indigenous groups. This seminar aims to show some aspects of the Brazilian Amazon directly related to research conducted by researchers from Aarhus University or with their involvement, as well as some guest researchers. 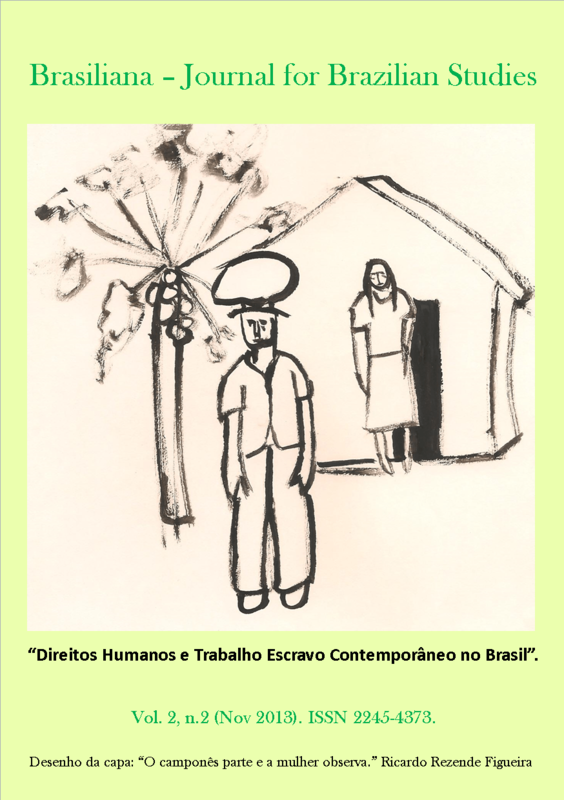 In addition, the seminar will be opened by the Brazilian author from the Amazon, Milton Hatoum, who will be launching the translation of one of his novels into Danish. 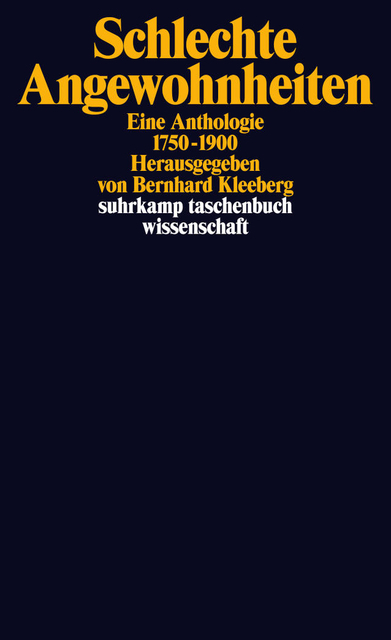 The program is open and free. With many thanks to Felipe W. Martinez for his acknowledgement of our work and his “Rosean” enthusiasm! 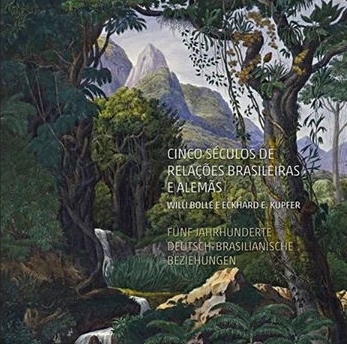 This long awaited and very much deserved anthology is the first of its kind in the English language: an anthology entirely dedicated to the study of works by João Guimarães Rosa. 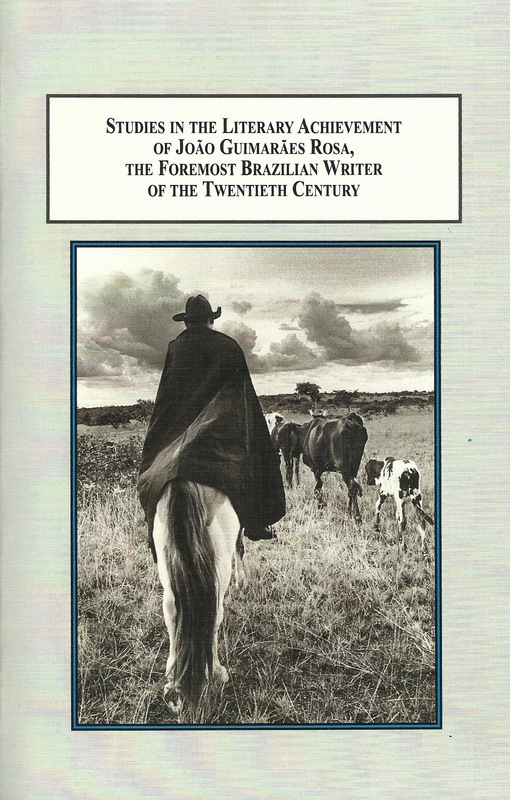 Originally published in Brazil in 2009, the anthology collects selected academic essays first presented at an international symposium held in Berlin, Germany, in December 2008, in celebration of Guimarães Rosa’s centenary, and has just recently been translated into English.